coming out Archives - What is in Kelvin's Head? 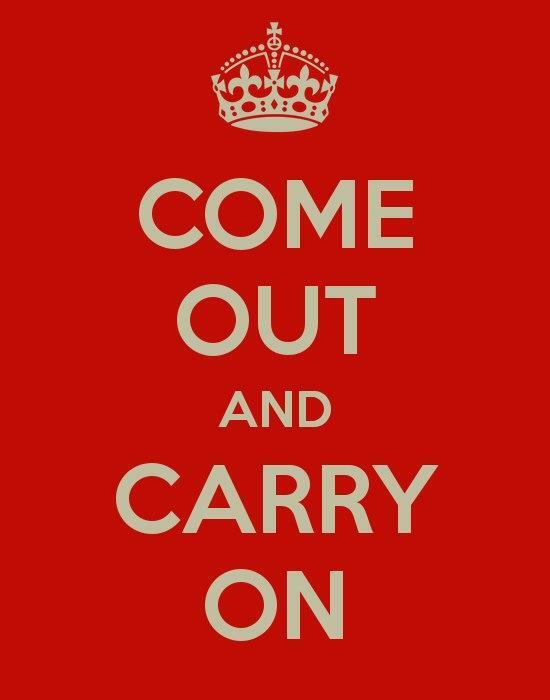 Today has been designated as National Coming Out Day. There’s been so much going on recently in the media and social media about gay bishops in the Church of England. This seems to me to say it in a more elegant way than all the letters to the press, editorials, blog posts and twitter posts by the score.